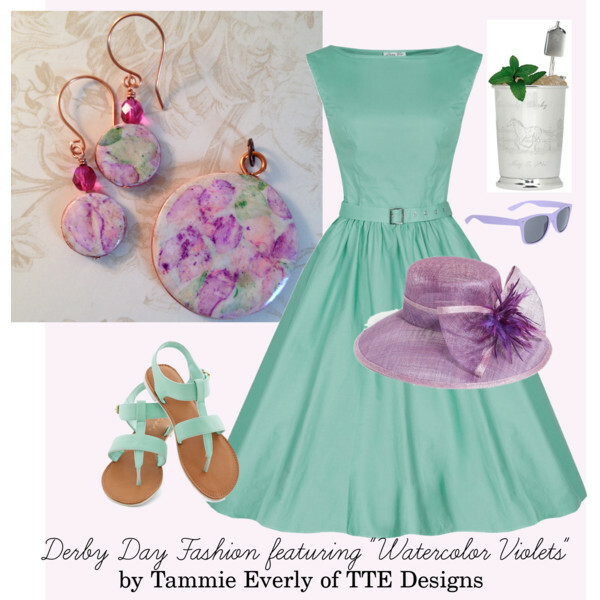 Here is today's Polyvore Monday. Very pretty! 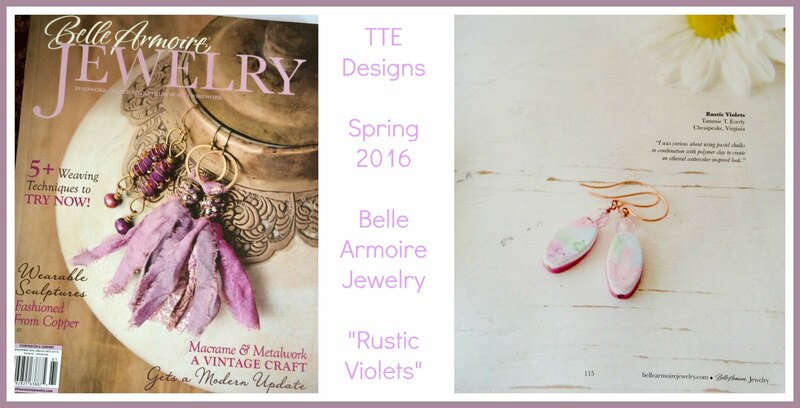 Love your Watercolor Violets jewelry! I think they would all go together beautifully! 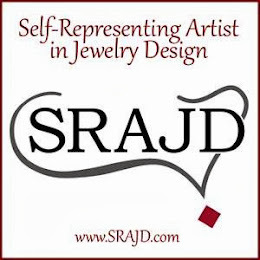 Bead Soup Blog Hop 2014 ~"What I Received"
Thrifting Thursday 3-13-14 Nesting Cottage Score!